A machine or a device can be called smart when it is embedded with machine-to-machine (M2M) and/or cognitive computing technologies such as artificial intelligence (AI), machine learning or deep learning, all of which it uses to reason, problem-solve, make decisions and even, ultimately, take action. 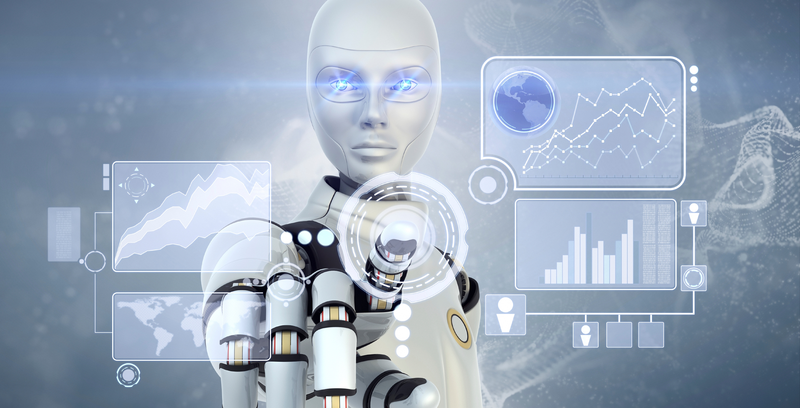 Smart machines are the next step in a long history of incremental advancements in machines and computing. Indeed, smart machines could trace their roots back to early mechanization and the first Industrial Revolution, when, in the 18th century, rudimentary machines were used to automate some human tasks. The advent of computers in the 20th century laid the modern groundwork for smart machines. Related technological advancements such as the internet, data storage systems and sensors, gave computer developers the ability to collect and analyze an unprecedented volume of data toward the turn of the century, further speeding the rise of smart machines. Those capabilities led to business intelligence (BI) and advanced analytics, whereby computers run algorithms to analyze data to identify patterns and then use those patterns to generate insights into past and current events and, later, offer insights on what would happen and what could happen if certain future actions were taken. This analytics capability, in turn, led to machine learning and deep learning, where computers themselves actually learn from additional data sets; more to the point, these smart machines use their new knowledge to adapt and adjust their output. Smart machines draw heavily on other modern technological advancements, too, such as the development of neural networks, voice recognition and natural language processing. NIoTEK provides the required infrastructure for both machines’ manufacturers and factories to converts their machines to smart ones. MAGNA IoT platform enables M2M communication through different protocols like MQTT , COAP and HTTP. NIoTEK also provides the manufacturers with tools and consultancy to make their machines smart moreover MAGNA provides advanced features like data storage, data analytics and alarming for machines’ stasus enabling manufacturers to provide their customers with premium maintenance features.